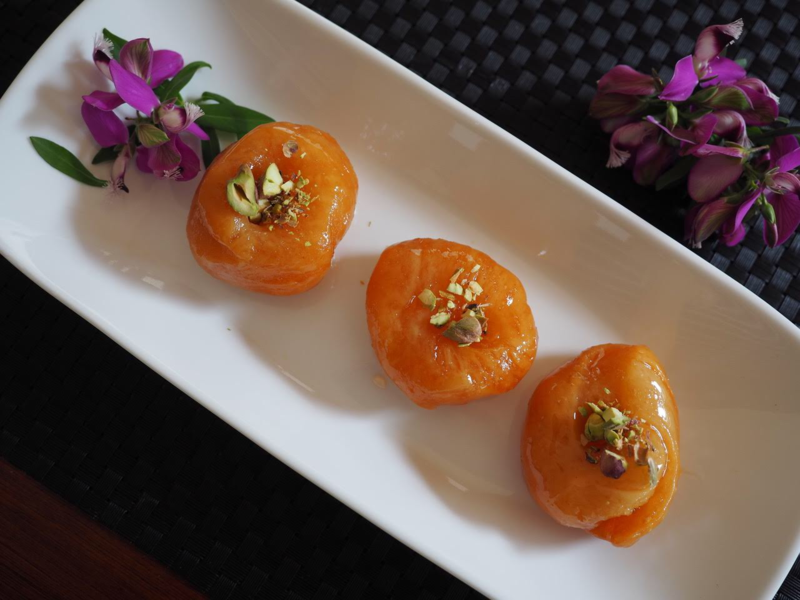 Rava Kesari is a very popular Indian sweet. It is very simple and easy to make. It also goes by different names in different regions of India: Kesari Bhath, Sooji Halwa. The main ingredient of the kesari is rava or semolina. And there are lot of tasty variations to it like pineapple kesari or adding milk instead of water. This sweet is generally made during festive poojas but due to its simplicity can be made anytime when you have the sugar craving. Ready in a jiffy. Enjoy!